You are not a believer. You shall not believe in delusions and superstitions. People are born, they grow old and then they die. That's the world we live in. There's no magic, no mysticism, no immortality, no god, no jesus, no sixth sense, no witchcraft, no omens, no prophecies, no real astrology, no extrasensory perception, no vampires, no angels, no miracles, no ghosts, no psychics, no heaven or hell. The supernatural does not exist nor it will ever will. There is nothing that defies rational thought. You are not a believer. You can't be. And this is how I lived my life starting the age of 16. I am a skeptical person in my nature; I love scientific skepticism. I fell in love at first sight with skeptics.se. My experience was good and bad at this site. The site is full of religious people, most of them are respected people with high level of scientific skepticism; I don't mind that at all and I respect every religious people as well as I respect their religion. But I get irritated by irrationality sometimes when they post non-scientific stuff. 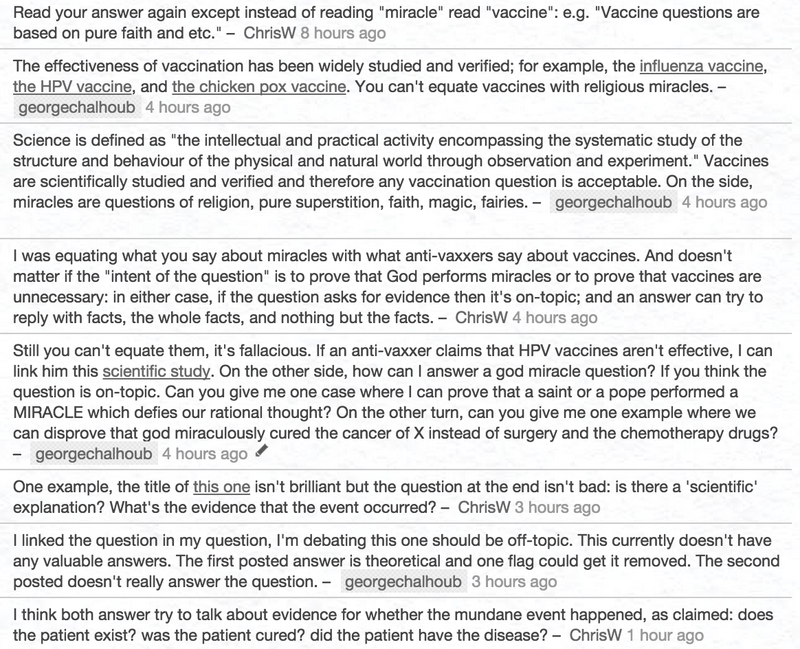 Guess which response I got: Vaccines are not different than miracles. I got irritated but remained calm. 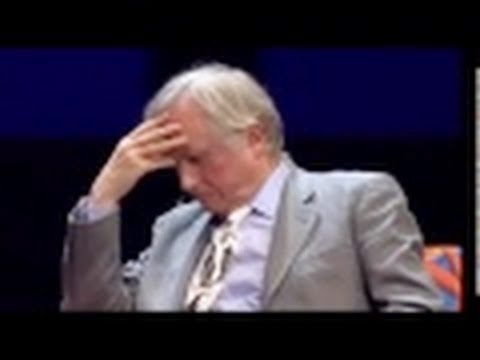 Richard Dawkins reads his hate mail on VIDEO! One week ago, I saw a viral video called "Love Letters to Richard Dawkins" on YouTube, uploaded by the channel Richard Dawkins Foundations for Reason & Science. 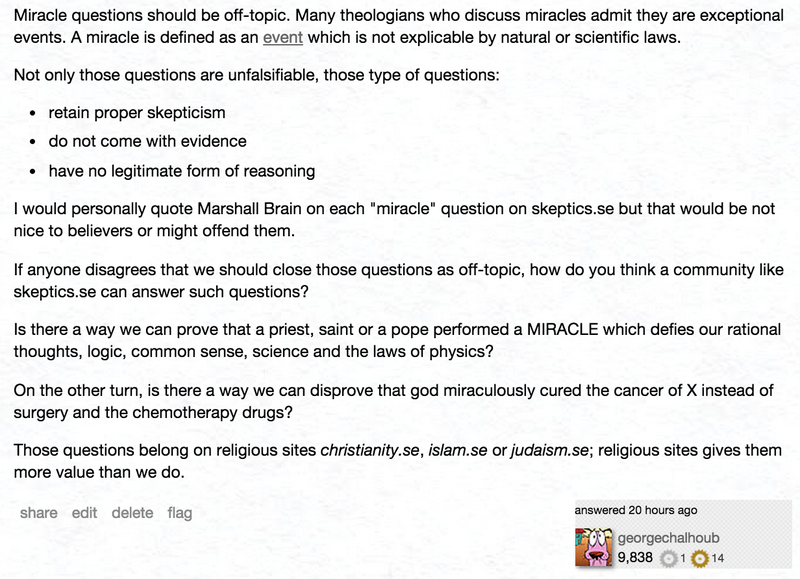 The video is extremely funny makes you laugh a lot (especially if you are atheist). Then Mr. Dawkins starts reading the hate mail, take a look. God is not love, obviously. Many Christians do not respect their other people, and attack them. Some of the emails wished death to Richard Dawkins, this shows what religion teaches to people, hatred and hatred. 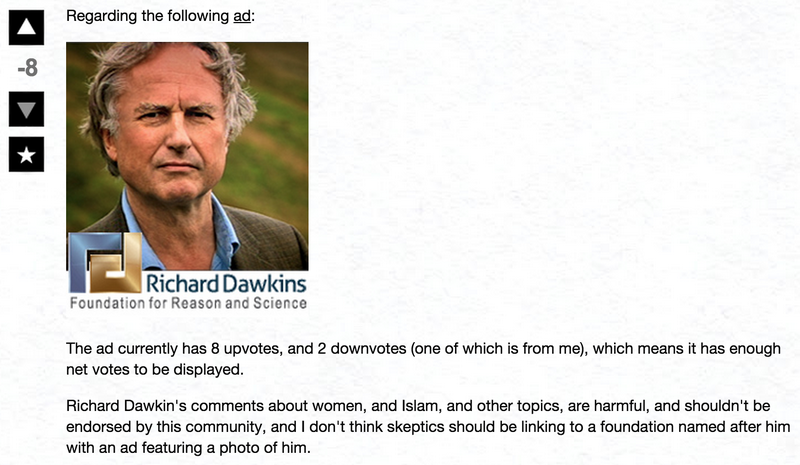 Richard Dawkins does care at all about the haters, he actually finds their emails funny.